Boost communication and make the most of your team. Determine resource allocation and project needs, to make sure all of your projects are staffed appropriately. Assess skillsets of in-house resources as well as freelancers, to match tasks accurately and quickly. Stay on top of projects, every minute. 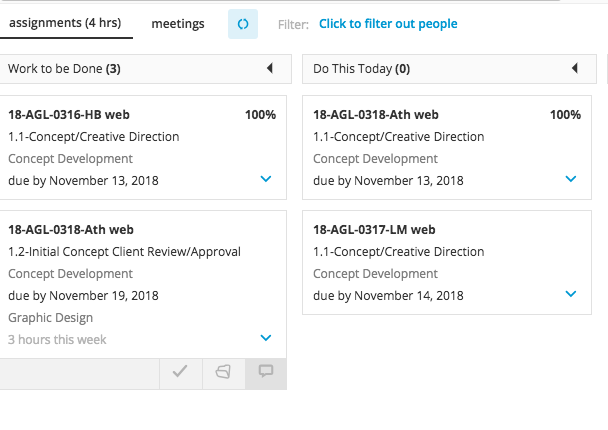 Real-time calendars give you insight into how time is being spent, where bottlenecks may occur, and when client feedback is needed. Handle slowdowns or ramp-ups by having resources ready in advance. This allows you to meet demand, no matter how it changes, and avoid schedule delays. 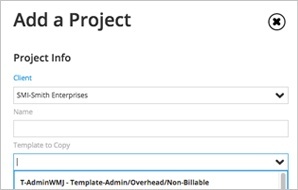 Stay on track with project templates and a scheduling tool that are simple to understand and even easier to use. 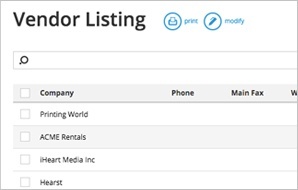 Match freelancers to a project easily and quickly, with simple but powerful vendor search capabilities. By efficiently managing workloads, you make the most of your resources and keep your team productive and engaged. 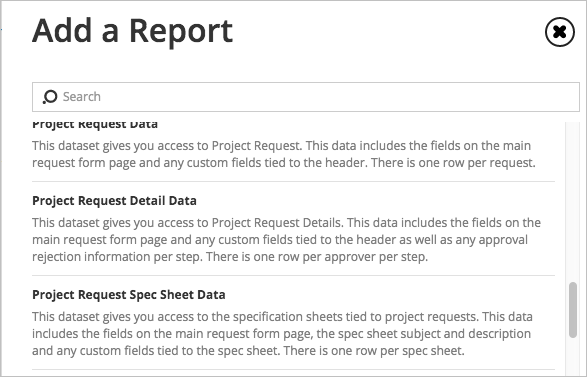 Create reports specific to clients, project managers, team members or others, thanks to easy-to-use, customizable templates.